What does the dental implant procedure entail in Atlanta, GA? Dental implant placement usually involves one a single surgical procedure, during which the implant is placed into the jawbone. While the implant is healing we wait for the bone to grow up against the surface of the implant to provide long term stability. Sometimes, a bone graft or a gum graft procedure is necessary to ensure that an implant can be placed safely and predictably. These related procedures can occur either before, during, or after your implant is placed depending on each patient’s individual needs. Once your implant has healed, a crown is then fabricated by your general dentist or prosthodontist in order to replace your missing tooth. If you are missing a tooth or multiple teeth, then dental implants may be the right replacement choice for you. A dental implant is a prosthetic tooth replacement that replaces both the root and crown of your missing tooth or teeth. 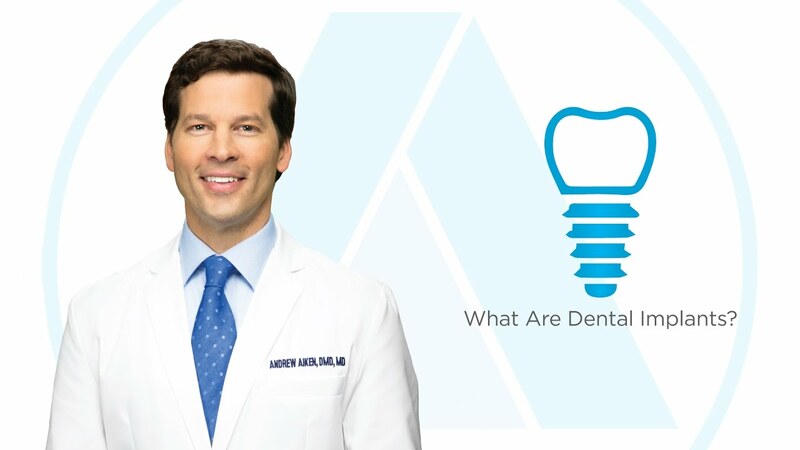 The implant itself is a small titanium post that is surgically inserted into the jawbone and acts as a replacement for your missing tooth root. Once the implant has fully healed, another small post called an abutment is attached to the top of the implant by your restorative dentist. The abutment is what serves as a stable connector between the implant and the crown. The crown connects to the top of the abutment and is custom created to fit in your mouth just like a natural tooth. Whether teeth have been lost due to periodontal disease, cavities, injury, or any other reason, dental implants are an ideal tooth replacement solution. A dental implant fits into your mouth like any other natural tooth. In fact, many patients forget that they even have an implant. Unlike other tooth replacement options, dental implants are anchored solidly in to your jaw bone, allowing you to function as though your tooth was never missing. While traditional methods, such as tooth-supported dental bridges, have a 10- to 15-year life span on average, a dental implant can last a lifetime if properly maintained and cared for, although, the crown may have to be replaced periodically due to wear. With dental implants, you can enjoy chewing and biting into your favorite foods without worrying that they might slip or fall out like dentures. This also makes it easier to speak clearly and maintain the health of your surrounding teeth — you can brush, floss, and care for them just like the rest of the teeth in your mouth! Dental implant patients can smile confidently knowing that their teeth look and function just like their own natural, healthy teeth. They can also avoid the aging or sagging facial appearance that is common when missing teeth are not replaced. With dental implants, there is no need to grind down healthy adjacent teeth to cement a bridge or rely on the strength of natural teeth to carry the burden of a dental bridge. They also keep adjacent teeth from shifting, a common occurrence when a tooth is missing for an extended period of time. Additionally, dental implants help prevent the jawbone deterioration that commonly occurs when teeth are lost. If you have lost a tooth or multiple teeth, dental implants may be a great choice for you. During your initial consultation, the doctors at Oral Surgery Specialists of Atlanta will perform a thorough oral exam and review of your medical and dental history. Additional X-rays may be taken, including 3D CT scanning, to further diagnose and plan treatment for your individual case. You are under the age of 20. 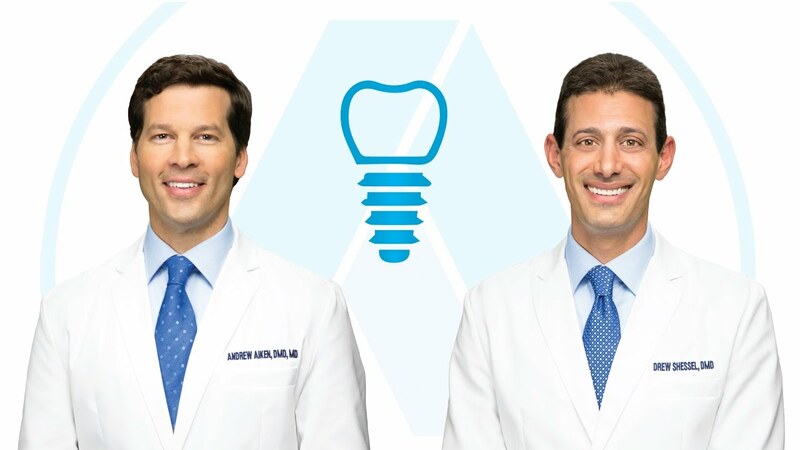 The surgical team at Oral Surgery Specialists of Atlanta has extensive experience and training in dental implant placement, and we are happy to share our expertise with you. 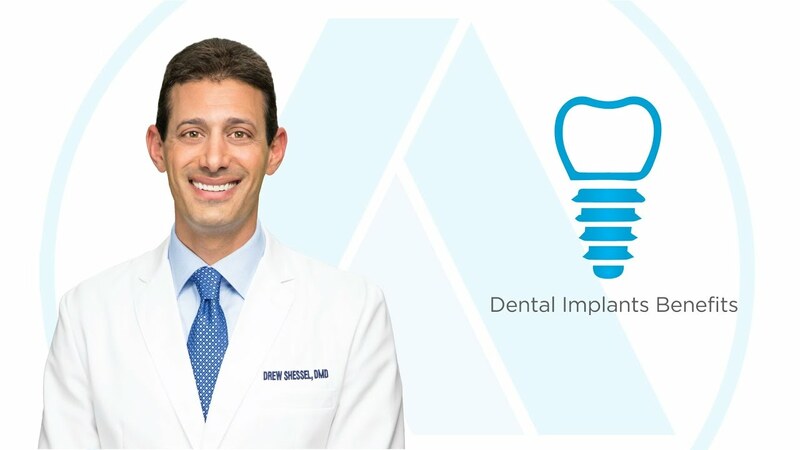 If you think you may be a candidate for a dental implant and want to learn more about the procedure, we encourage you to visit our office for an initial consultation. Where can I get dental implants in Atlanta, GA?